I have owned Two By Sea since 1999. 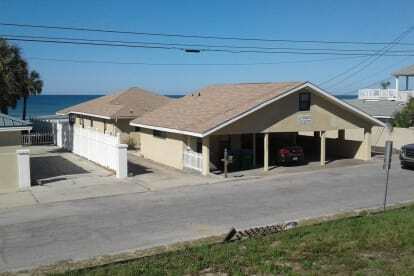 It is a great family home right ON the beach! 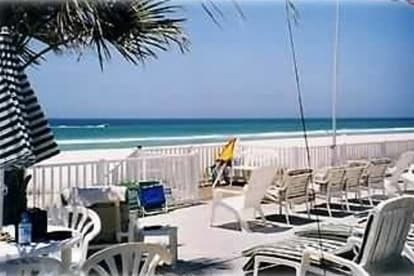 We love beautiful PCB and Two By Sea!
. Easy to work with and enjoy renting. Retired teacher & artist still! Enjoy my sons & Grandchildren!